Plum Natural Fruit Condiment is obtained from ripe plums. 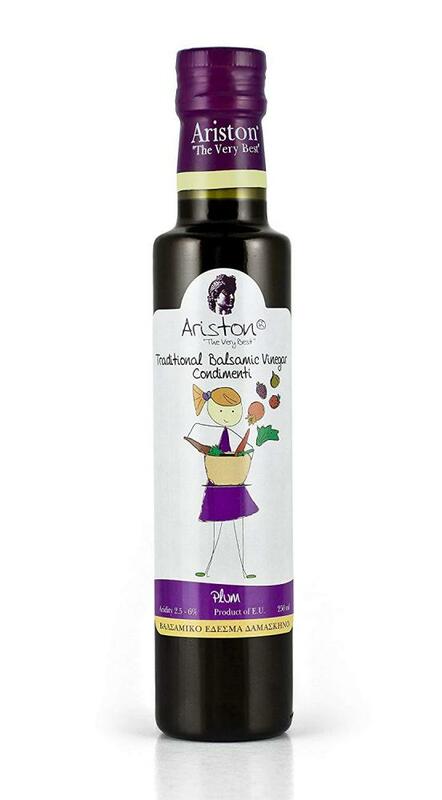 In combination with grape must and vinegar, results in a well-balanced condiment with earthy notes, you will love! No added sugar, real plum juice.